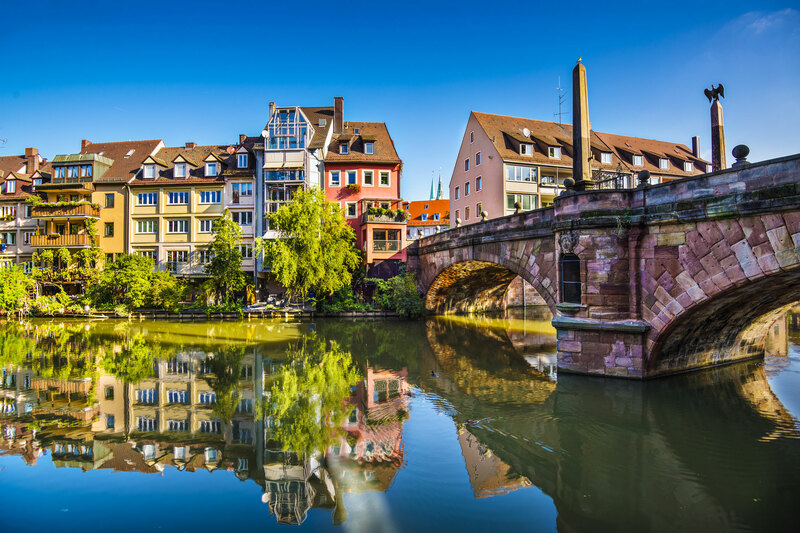 Germany has moved on from its bitter past and has become a favorite destination for luxury travelers. 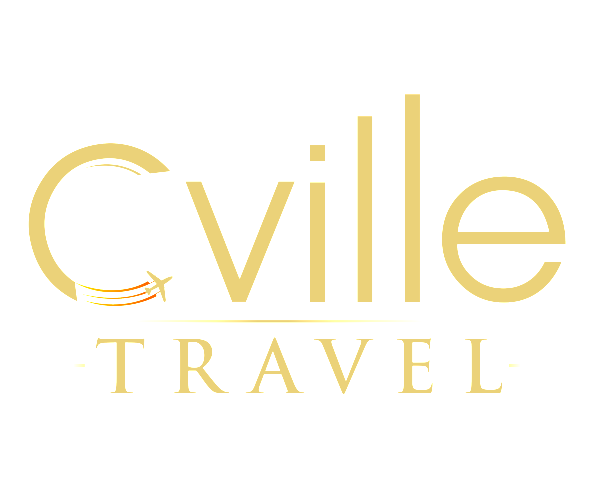 At Cville Travel, we can advise, organize and create a perfect itinerary for you to explore this captivating country. 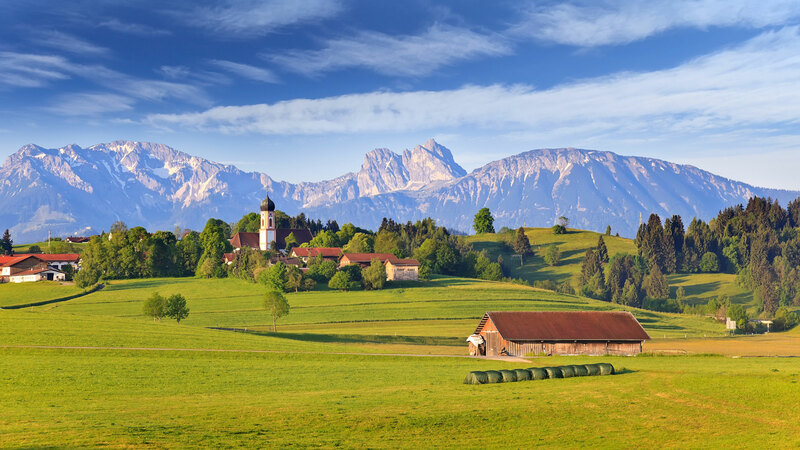 Powerful, meticulously organized, a center of political, business and financial wealth in Europe, Germany also has a fun side which will delight the traveler! Berlin is a city of contrasts with a fascinating and uplifting history. Historians will love the heartbreaking stories of the Berlin Wall, and equally uplifting stories of it’s tearing down. The immensity of the concrete slabs at the Holocaust Memorial will astound you with their impact. This is a city not to be forgotten! The Nazis were head quartered here in World War II and Checkpoint Charlie gave rise to daring escape stories. Berlin is a city of art with over 170 museums. World class restaurants are found everywhere and shopping is a dream, do some at the famous Kurfürstendamm! The Brandenburg Gate, Potsdamer Platz and the Reichstad building must be seen. For some time out relax in the magnificent gardens at the Berlin-Dahlem Botanical Garden. The historical city of Lindau is full of medieval and half timbered buildings and will delight the historian. Leave the city life and marvel at the stunning Rügen Cliffs. These chalk cliffs tower above the blue Baltic Sea and massive dark green forests provide a backdrop. 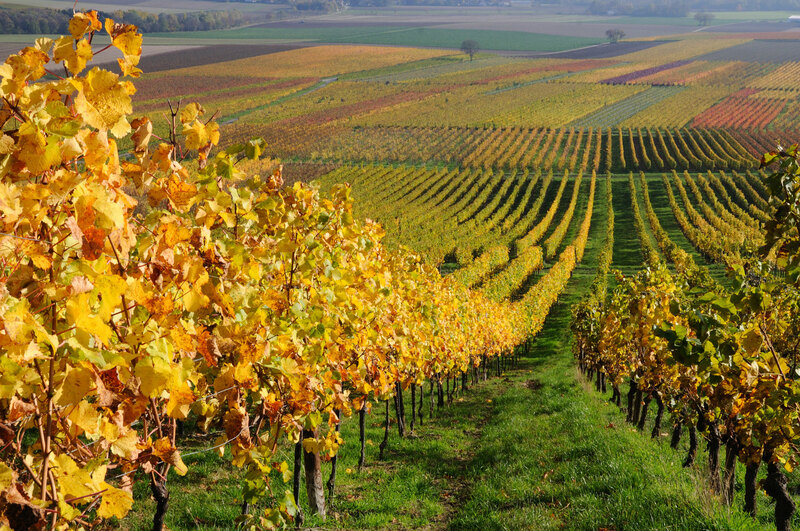 Take the ultimate luxury cruise down the magnificent River Rhine and watch Bavarian castles and steep vineyard-covered hills pass by. Do not miss the world famous Oktoberfest in Munich, with over 6 million annual visitors. Party for days while enjoying traditional German Würstl, Knödel and large quantities of German beer. Come and talk to us at Cville Travel about a getaway to Germany. We will arrange a personalized itinerary to this classic destination in the utmost luxury and style!